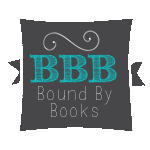 Bound By Books Book Review: The Bachelor Auction by Rachel Van Dyken is LIVE!!! The Bachelor Auction by Rachel Van Dyken is LIVE!! !